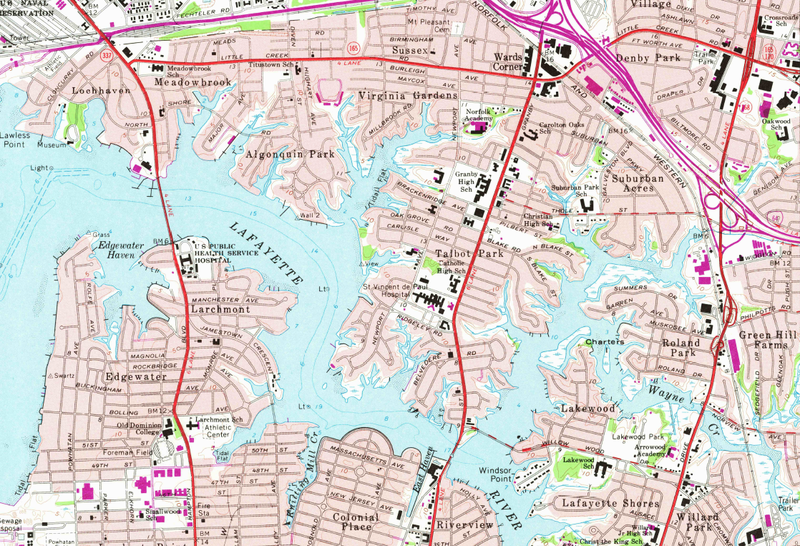 “We will endow our children with safe swimming and fishing in a bountiful Lafayette River. 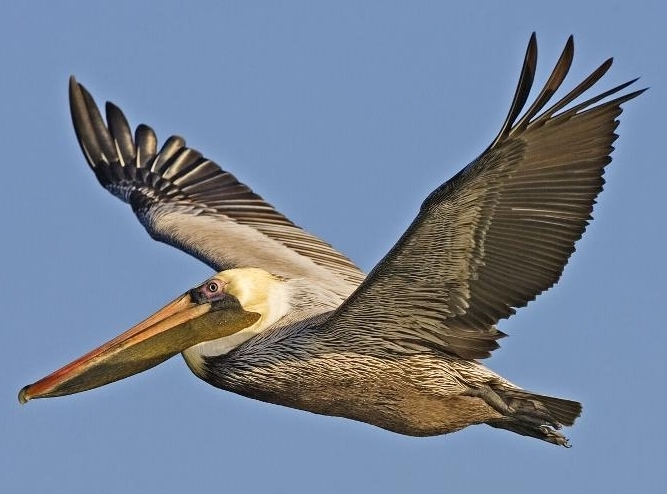 Join the Elizabeth River Project & River Star Homes Jan. 25, 9-11 am for bird watching on the Lafayette River. but remember to bring your camera! Mary Reid Barrow (wildlife journalist) will also be taking part in a portion of our trip. Be sure to tell her why you’re a River Star Home! RSVP to Diana Larkin at 757-397-7487 or dlarkin@elizabethriver.com. Click on the “Parkdale Channel Flooding Work” link under the Lafayette River button at the top of your screen. 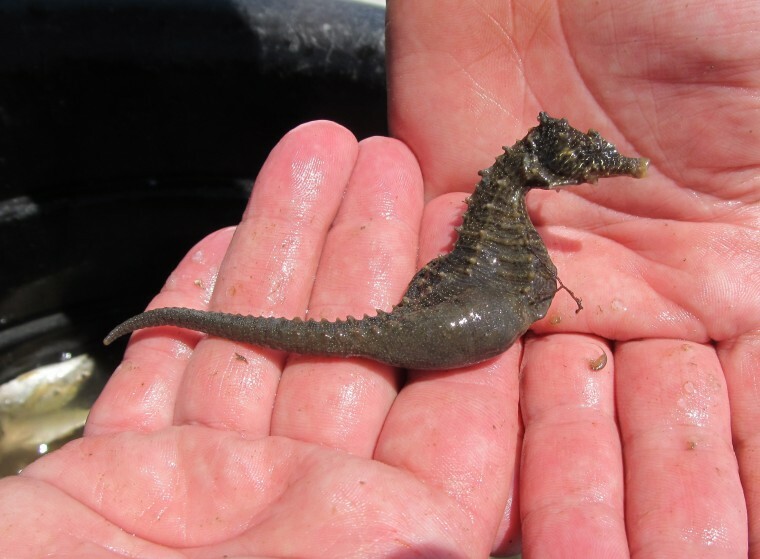 The discovery of a seahorse during a survey in the Lafayette River in July excited scientists and environmentalists. The creature prefers clean habitats.